With this new partnership between Ferretti Group and Yacht Club de Monaco, the timeless elegance and style of a legendary boat are inspiration for an exclusive space. It’s the Riva Aquarama Lounge, and you can find it at the last floor of the brand new, Norman Foster designed Yacht Club de Monaco A unique space that will perpetuate the Riva legend for the time being, giving the best hospitality to the 1300 members of YCM. The Riva Aquarama Lounge is just the finest tile of a mosaic that Ferretti Group and Riva brand are outlining by going into new market territories, as they have done in interior design with the “Searching Light” lamp, inspired by Riva boats from the 60s and introduced during last Salone del Mobile in Milan. 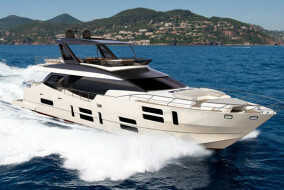 “Elegance is the noble side of beauty, the one that goes beyond trends, – says Alberto Galassi, CEO of Ferretti Group. 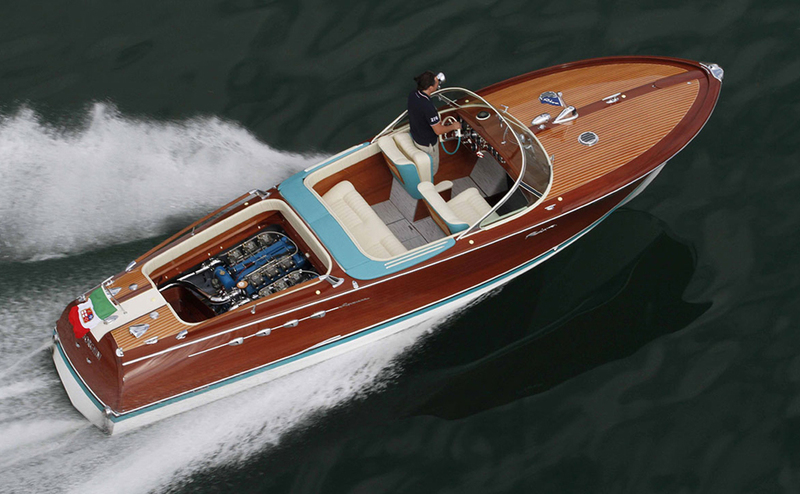 “Like Riva, a timeless synonym of elegance and beauty in the water. This lounge, designed by a master of architecture, gives a further trait of exclusivity to the new location of the most prestigious yacht club in the world. 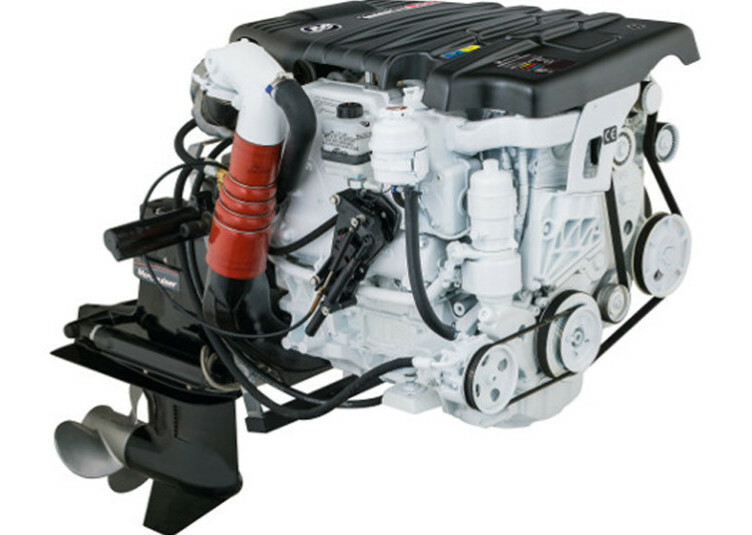 I am very proud I have the chance to launch such an important space for Ferretti Group, for YCM and for the boating world. 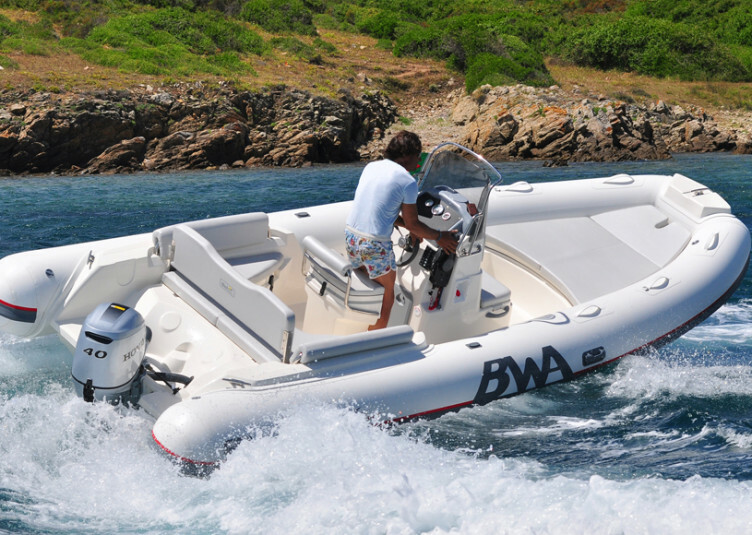 And I want to share my satisfaction with all the women, the men, the owners, the talents who build the Riva legend year by year, starting with his founder Eng. Carlo Riva”. 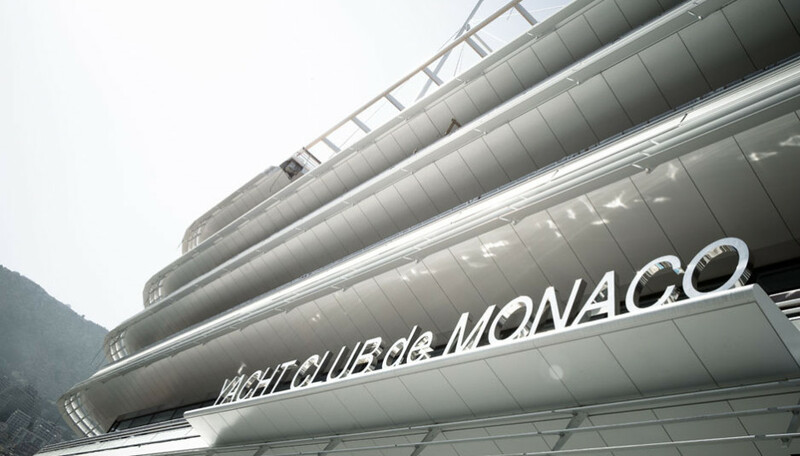 Bernard D’Alessandri, Secretary General of Yacht Club de Monaco, says: “Since the 50s, stories of Monaco and Riva cross their paths. Cooperation has been going on for 60 years, naturally evolving with time. 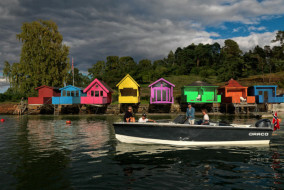 Since the first floating pontoon, made by Carlo Riva and backed by Prince Ranieri III, to the 100mt long tunnel dug into the rock for keeping the boats temperature steady during winter like you do with good wine. We are very proud that our two realities met in this new scenario, sharing their expertise to create a cosy and sophisticated ambiance. 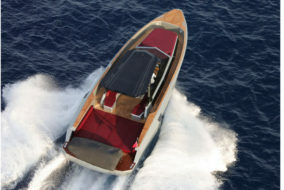 Riva is the symbol of Art de Vivre and of the pleasure of living the sea, the same philosophy that inspire us every day”.